Fish City Grille is well known for fresh. 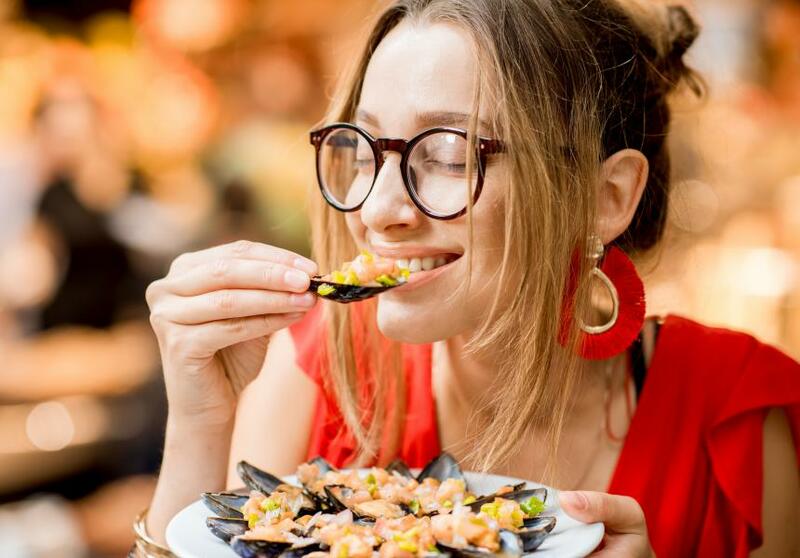 Their fish and oysters are flown in weekly and they proudly display their origins; from Martha’s Vineyard in the Cape of Massachusetts to Nova Scotia and Oregon’s deep waters, they have cornered the market on bringing fresh to an otherwise landlocked area. They have an impressive and eclectic menu and chalkboard specials that are dynamic and creative. 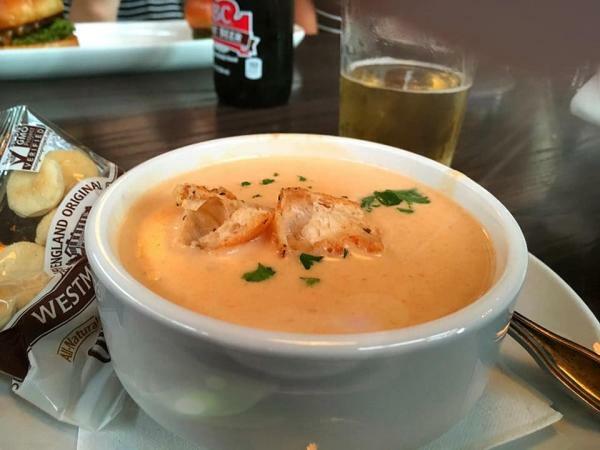 Do yourself justice and start with the crab bisque, it is sensational. Then the world is your OYSTER! If looking for flare with flair, El Cangrejo Loco is the place. Boasting their seafood boils with whole lobster and king crab. 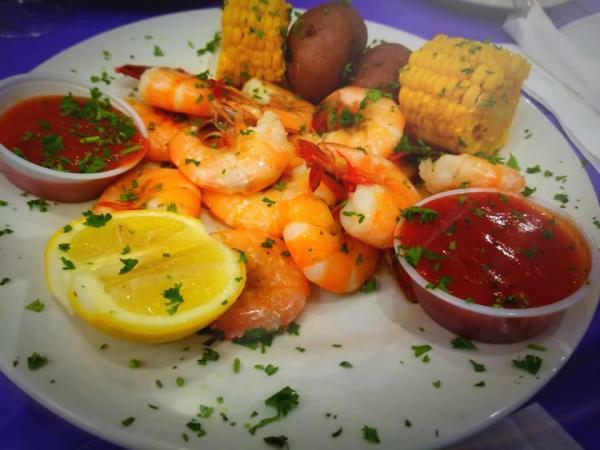 They bring the zest and have an amazing selection of shellfish and traditional Latino dishes. 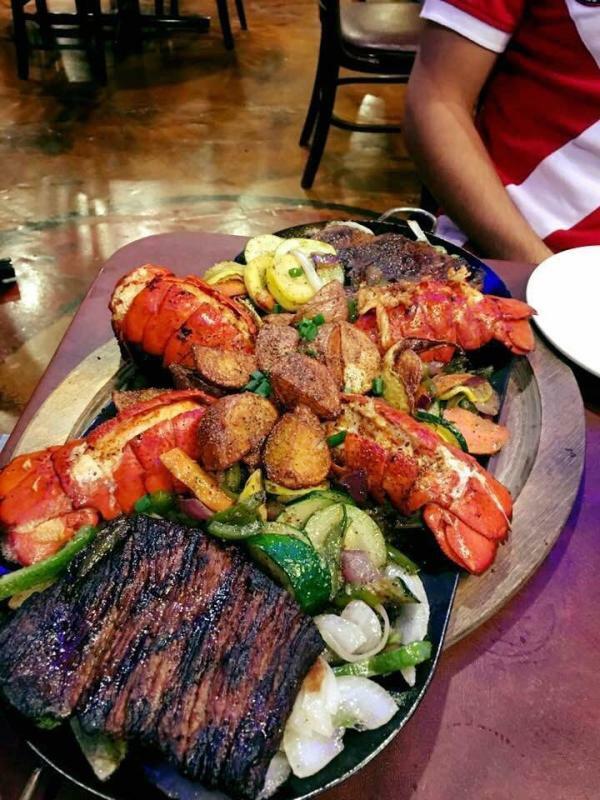 Texas is not well known for lobster and when you find it, it’s typically the tail, El Cangrejo Loco has claw. Yes, my friends, the claw is a remarkable succulent meat, rarely found in the south; that alone is worth the visit. The name, Po&apos; Melvin’s, screams comfort food and that is what they serve up hot, fresh and made to order, daily. It’s a hometown classic and their roots stem from the great State Fair of Texas, known for their black-eyed peas and the award winning Chicken Fried Steak, named #4 in the state of Texas by Texas Highways magazine, 2018. What some may not know is that Po Mel’s (affectionately known locally) brings catfish, fried oysters, crawfish pies and their signature gumbo and shrimp boils to North Texas. One visit and you will appreciate why their slogan is, “Sooo good it’ll make ya wanna slap yo momma”. The Green Gator is the newest addition to Irving’s growing reputation of incredible restaurants and has a prime location at the Toyota Music Factory. The theme is creole with soul, a Cajun inspired and infused smorgasbord. 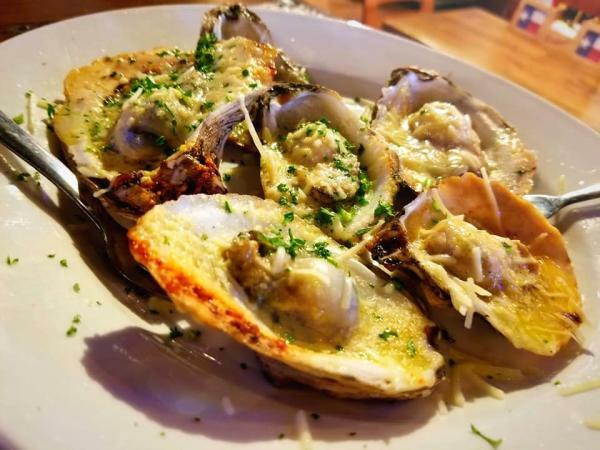 From their generous portions of alligator to red snapper and oysters to traditional etouffee, the Green Gator brings New Orleans to Irving and they don’t miss a beat. Live music every weekend and an incredible atmosphere, you can step into Louisiana for an hour or two, listen to some Blues or Zydeco and walk out with a smile. 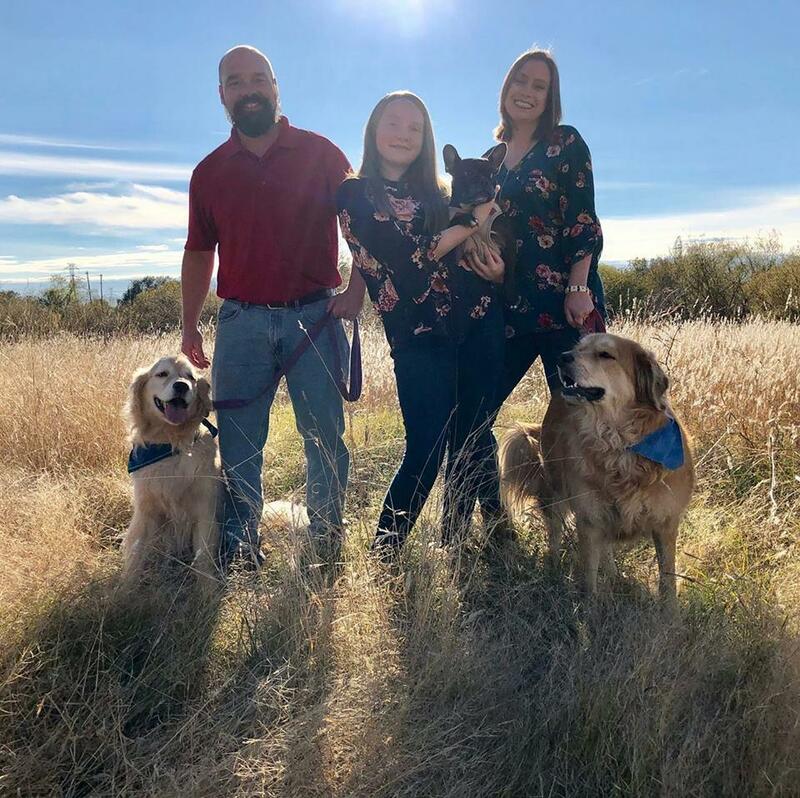 Animal lover, nature lover, outdoor enthusiast, avid camper, football fan and super daddio. I became a serious foodie once I moved back to Irving nine years ago, I was so curious and overwhelmed by the diversity and incredible options. My motto- Be good, have fun!